Pulmonary rehabilitation (PR) should be part of the treatment plan for any chronic lung disease, including bronchiectasis. It’s a combination of exercise, breathing techniques, diet and education that aims to help give patients a better quality of life and be able to have more control of their symptoms. 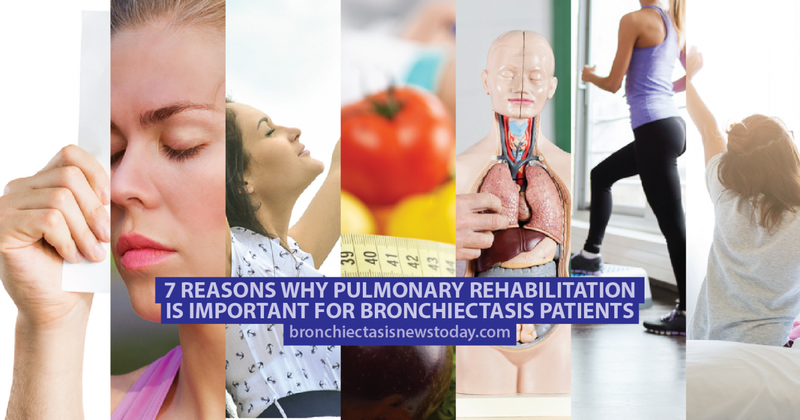 We’ve compiled a list of reasons why pulmonary rehabilitation is important for bronchiectasis patients based on information from the British Lung Foundation and the National Heart, Lung and Blood Institute. Pulmonary rehabilitation will include education about your specific lung disease. 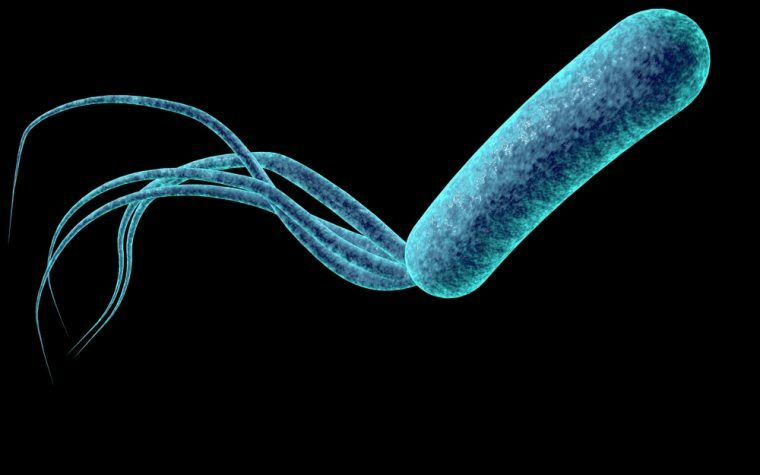 It will give you the opportunity to find out about the latest treatment methods, therapies, and medications relevant to bronchiectasis. It will also help you figure out how to take your medications and what to do if you’re unwell.